The Institute has a tie up with Nationalized Banks. This allows the opening and operation of accounts for every students through cheque book or debit cards. The bank is operating its own ATM machine and with an extension counter at the campus. The Bank of India has a fully fledged bank with core banking network, ATM and internet banking facility within the campus is within the campus of Narayan Institute of Pharmacy. It offers all type of banking services to the staffs and students. It functions 6 days in a week from Monday to Saturday. 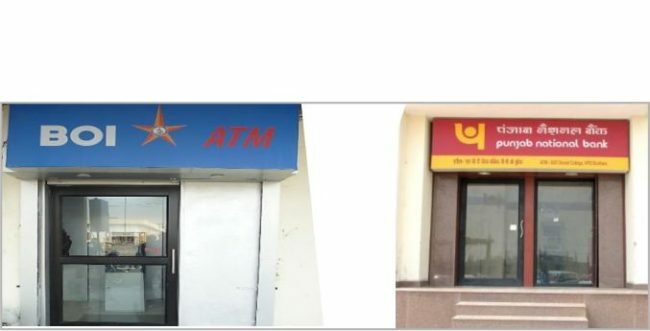 Moreover we have Punjab National Bank ATM at our main Entrance gate.